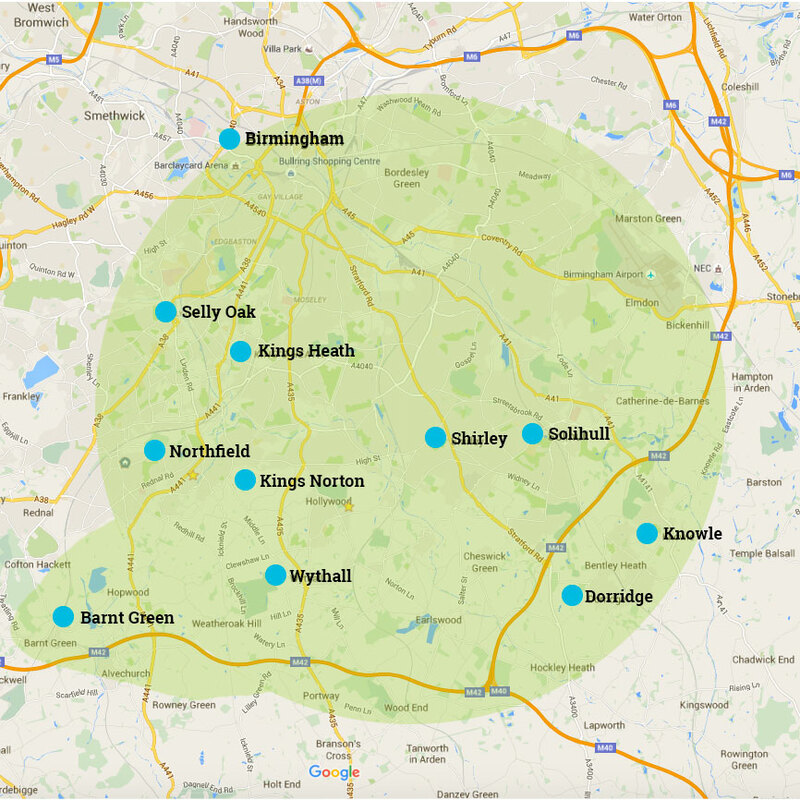 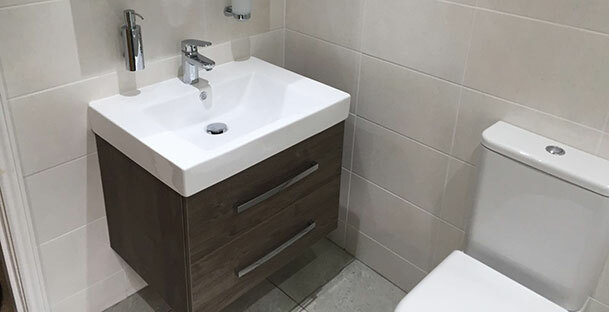 We are a team of bathroom fitters, kitchen planners and installers based in Kings Norton, Birmingham, and we've fitted hundreds of new bathroom suite and kitchens across the Birmingham area. 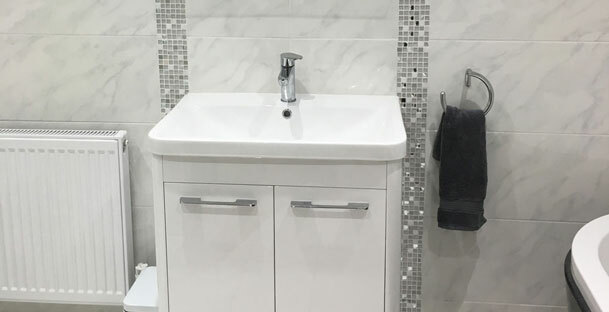 We are all-round professionals so we provide tiling, plastering, bricklaying and electrical work including shower installation and in the supply and fit of new boilers. 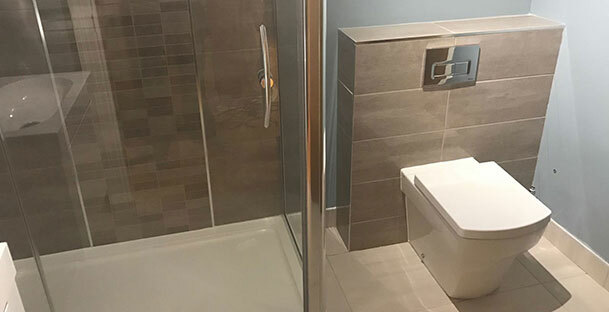 We complete the whole project, meaning you do not need to worry about coordinating many tradespeople throughout your home improvement project. 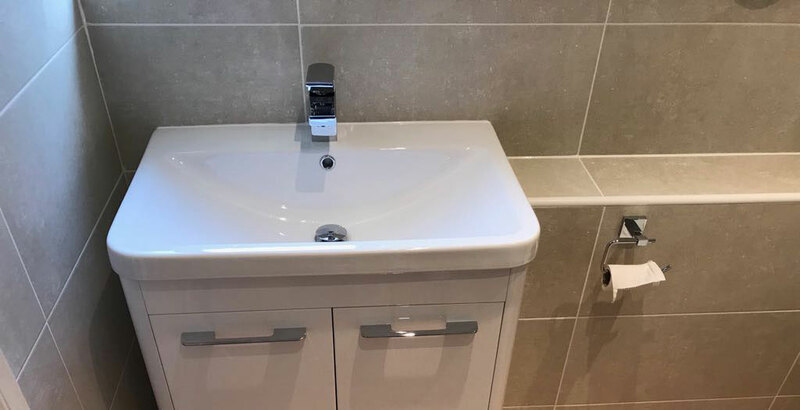 Our skilled craftsmen are able to carry out all the work for you, whether you are looking for a new bathroom installation or a complete central heating system. 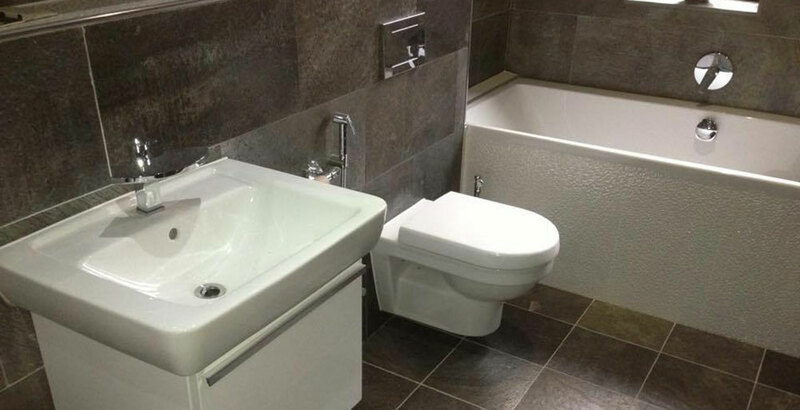 If you have an emergency plumbing or heating requirement please do not hesitate to contact us as we pride ourselves on helping customers who need help, without charging unfair prices. 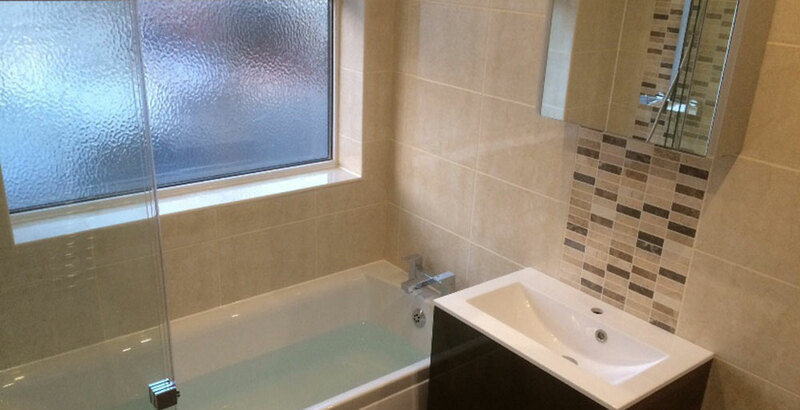 Many of our long-lasting relationships with clients have started off as a 'one-off', single plumbing call-out. 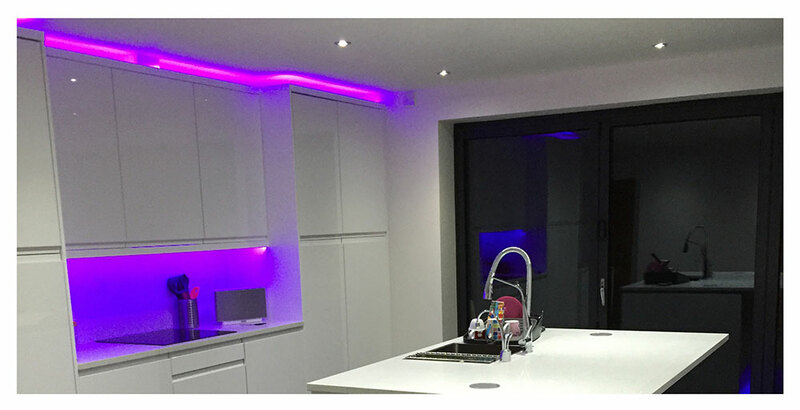 All of our work comes with a 12-month guarantee and we aim to achieve 100% satisfaction with all our clients.